Are You or a Family Member Charged With Intoxication Assault? If you or a family member have been arrested for Intoxication Assault anywhere in the Brazos Valley, contact one of our experienced criminal defense attorneys today. Intoxication Assault carries a potential penalty of ten years in prison, and can be absolutely devastating for every person involved. It is crucial that an individual charged with Intoxication Assault obtain effective and experienced counsel to guide them through the process and fight for their rights. 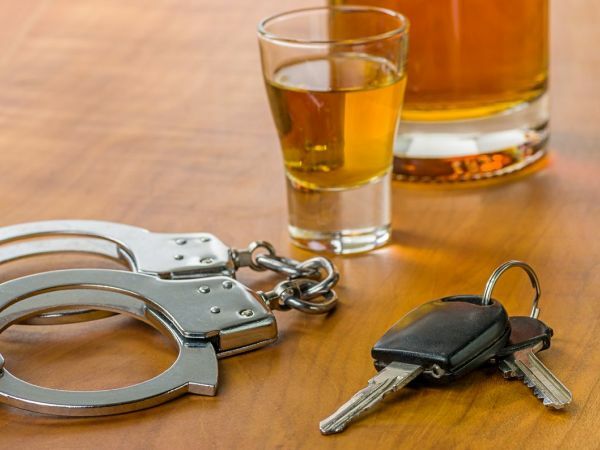 At the Law Office of James & Reynolds, we have Texas board-certified criminal defense lawyers who have handled thousands of criminal cases, including many Intoxication Assault cases. We possess the experience and skill necessary in these difficult situations. Contact us as soon as possible to ensure that your rights and your future are protected.